How to let the child "become more intelligent" within 30 days! 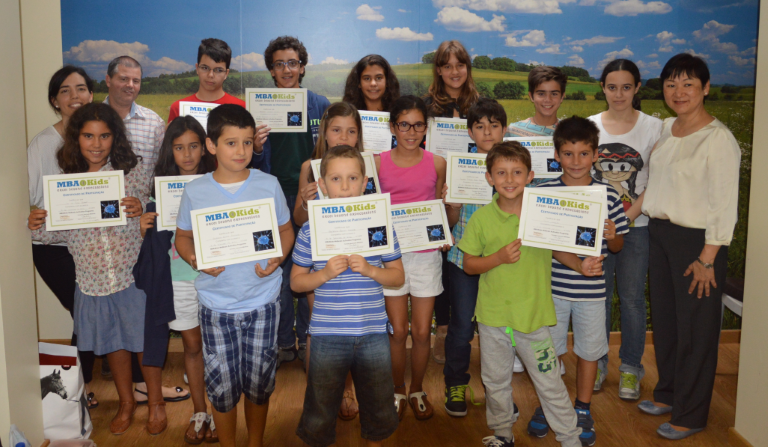 MBA4Kids introducing Midbrain Activation training for children, the best gift for the children. Do you know children can become smarter within 30 days after they attended the two day Midbrain Activation training? 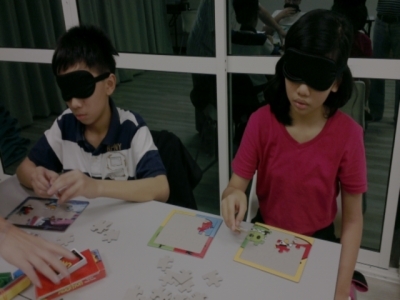 After the activation, all senses are opened and children can do blindfold book reading, blindfold puzzle, blindfold coloring, and even blindfolded cycling etc. It may sounds unbelievable, please view the video or contact us for a preview to see it for yourself. Children cannot concentrate in class, depressed, love daydreaming, and even treat study is a painful burden. How do parents guide them to get rid of these challenges? This is the main objective of the MBA4Kids program. Let your child go through the two day program and together, we will help them enhance their IQ and EQ and see them excel in their performance in school. 阅读更多：How to let the child "become more intelligent" within 30 days! The Midbrain, also called the mesencephalon, is a small region of the brain that serves as a relay center for visual, touch, taste, auditory, and motor system information. 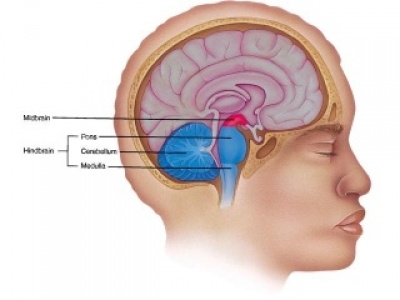 As the rostral or front part of the brainstem, the Midbrain is directly involved with motor and sensory functions, it serves as the bridge between the Left and Right brain. The activation of midbrain will unleash the full potentials of the Left and Right brain. 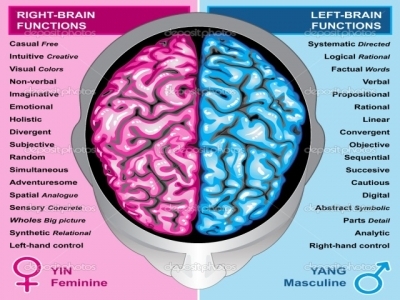 Mid brain is between left and right brain dominance for the device, the bridge is also a key to open the subconscious. Between the dominant, if midbrain can be inspired, that can balance each other left and right brain, communication inside and outside, high-quality guide to the logical left brain and creativity right brain. How to Activate Midbraind ? Under an International Panel of Advisers (please refers to Contact Us) MBA4kids utilize the most effective Energy and Music vibrational method for our Midbrain Activation training. Our training centers provide a friendly, fun, happy and stress free learning environment. Students love the fun way of learning and brain stimulating games. Our main objective is to enhance and balance the Students IQ & EQ after the training.